Green Juice - Got Greens? We all know that Greens are great for us and that few people eat enough of them. For those who are challenged by eating enough greens you can easily get the benefits of a wide variety of greens and vegetables by juicing them. Juicing allows for a great concentration of nutrients that is easily absorbed by your body for immediate use. Green Juice Diet – Benefits of Juicing? The juicing process breaks down plant cell walls such that the whole food nutrition is easily accessible for our bodies. Your juice is fresh, without additives and never pasteurized. Green juice fills your body with an enormous amount of usable vitamins, minerals, antioxidants, enzymes, protein and more. Many people use green juice as a short term diet for weight loss. As well, a green juice diet is commonly used for fasting or cleansing. 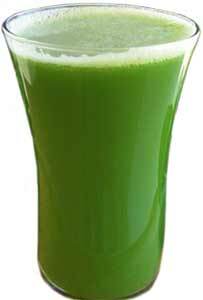 Green Juice is made from a quality extraction juicer. 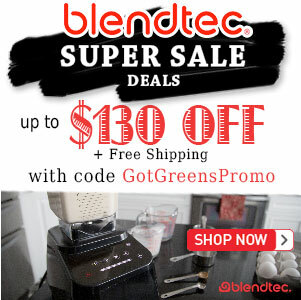 These appliances are made specifically for juicing fruits, vegetables and greens. You can make juice if you own a high-speed blender such as a Vitamix or Blendtec, by straining your smoothie in cheesecloth or a nutmilk bag – but it is not quite the same. The difference between juicing and blending? 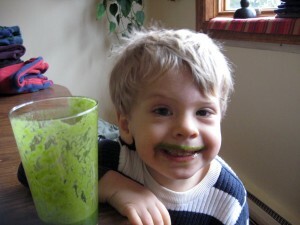 When you consume blended green smoothies you are getting every bit of the plant’s goodness including the fiber. 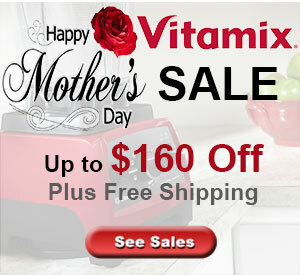 Juicing extracts the liquid out of the greens, fruits and vegetables leaving the pulp and fiber behind. Both Green Juice and Green Smoothies are fantastic, nutritious meals and we recommend that you have both! So give it to them! But don’t give them store bought processed "juice" with concentrated sugar, additives and limited nutrition – Make your own! In fact, have them get involved and help make the juice with you. Know that you are truly giving your children the best you can.